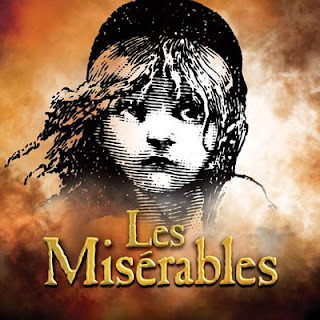 Tickets for the triumphant return of Cameron Mackintosh’s new 25th anniversary production of Les Misérables are on sale now for the two-week engagement on Jan. 2 - 13 at the Academy of Music. The all new production of Les Misérables features glorious new staging and spectacular reimagined scenery inspired by the paintings of Victor Hugo. The press opening is scheduled for Wed. Jan. 2 at 7:30 p.m.
For more information on the production, engagement dates, and locations please visit www.LesMis.com. For a video sneak peek of the New 25th Anniversary Production of Les Misérables, please visit www.LesMis.com/watch.